Well, to test such a weakness it is necessary to perform certain HTTP requests, e.g. logins, and to capture the need time to receive a response. But what tools are fulfilling these requirements? The search can’t be this hard. 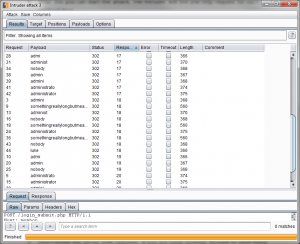 In fact the most common web application penetration tool Burp Suite is in fact capable of this task. 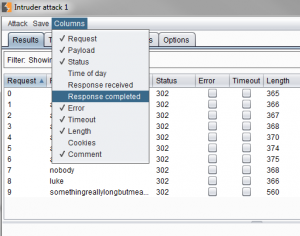 The following steps will demonstrate how to conduct a test for side-channel attacks. After this you can start the attack. 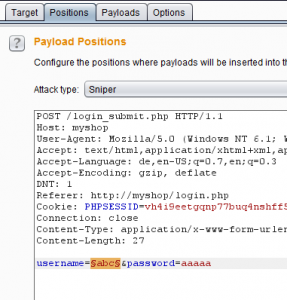 The intruder will fire one http request for each configured payload item. 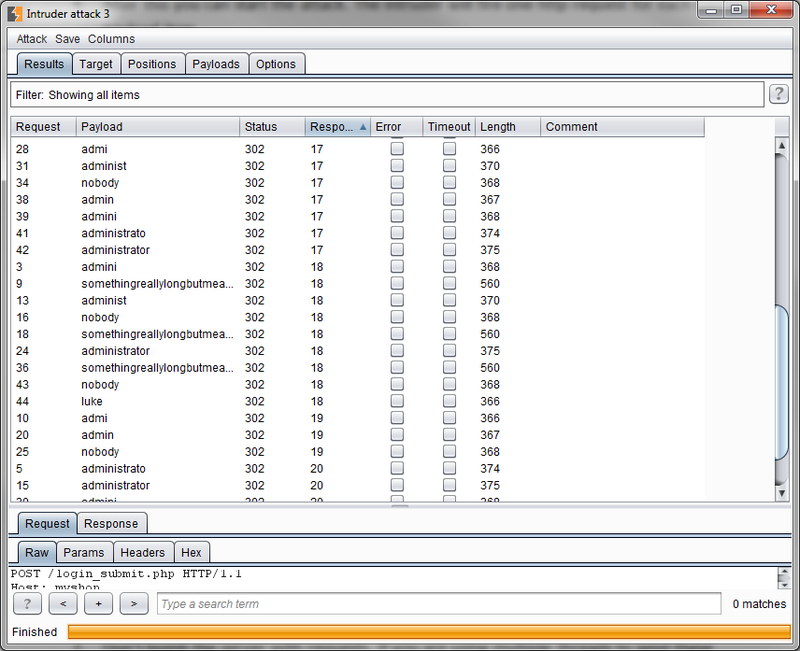 At first it is recommended to send the same payload multiple times to verify that the measures time is reproducible. Don’t bomb the server with requests. If you are using multiple threads to send these requests, the server has to deal with all of them at the same time, which reduces the validity of the measurement. Leave the server enough time to recover from each request. The time to complete the response does not only depend on the code residing on the server but mostly on the route to the server and back. So most likely any measures done to remote servers are not representative as the network component has a much higher impact on the response time. The result is that all responses will take almost the same time to complete.